Hello, looking for ImmPreneur? You’re in the right place. You can also check out other similar websites and resources we’ve collected here on this page. The Greater Portland Immigrant Welcome center is a great business resource for immigrants looking for business resources, language and civic skills training, professional development, and more. The hub provides co-working spaces, networking opportunities, and help for a variety of needs unique to immigrants. The Indianapolis-based Immigrant Welcome Center helps immigrants integrate and build successful lives. They provide help and resources on learning English, finding jobs, getting legal assistance, among many other helpful services. They have a number of neighborhood branches, staffed by natural helpers – established immigrants who speak a variety of languages – where you can seek assistance or volunteer to help others. The New York City Small Business Resource Center gives entrepreneurs a number of useful resources that can help you start a business, including business counselling, sample business plans, co-working spaces and incubators, help on getting health insurance coverage, and more. Of particular interest is the Immigrant Business Connection – a web portal that provides the links to resources to new Americans who want to start their own business in a variety of languages. If you want to start a business, the SBA is a great place to start with – they provide advice, information, access to business financing, educational resources and professional development programs, and everything you need to know about setting up and growing your business from start to finish. Russia’s Sergey Brin. South Africa’s Elon Musk. Australia’s Rupert Murdoch. These are the founders of Google, Tesla, and 21st Century Fox, respectively (among other companies they’ve had their hands in). 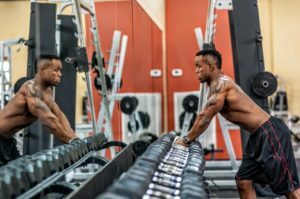 These are just some of the names that anyone with a television or an Internet connection nowadays (and very few don’t) know of as belonging to some of the most successful businessmen who immigrated to the land of opportunity and built up their respective businesses and grew their wealth. Today, it’s estimated that about 1 in 4 businesses started in the United States is by an immigrant. As much as immigration can be a heavily politicized and polarizing topic, there are real, tangible effects on the American economy in terms of tax revenue and job creation – so in one way or another, American society in general benefits from something that came about as a result of an enterprising immigrant’s starting and growing a business in the U.S.
Apart from the more recognizable names that usually appear in headlines and get featured in the national media, though, there are some massively successful businessmen with roots from outside the U.S. who play a part in people’s lives in some way, shape, or form, but may fly under the radar for a lot folks – let’s look at three “lesser-known” but massively successful immigrants who made it in America. 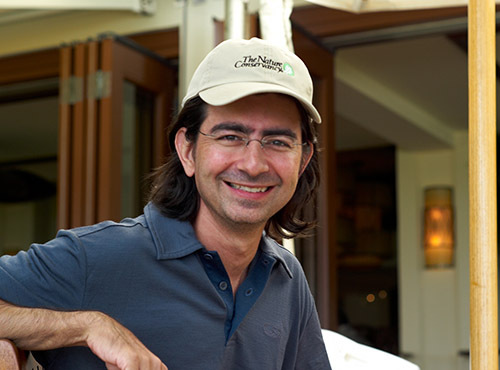 Born in Paris to Iranian immigrant parents in 1967, Pierre Omidyar is the founder of eBay, and he became a billionaire at the age of 31 with eBay’s initial public offering (IPO) in 1998. He also founded the Honolulu Civil Beat, a Hawaii-centric investigative news website; the Ulupono Initiative, an impact-investing firm, also focused on Hawaii; the Omidyar Network, a self-styled “philanthropic investment firm”; and First Look Media, an independent news organization Omidyar co-founded with author and journalist Glenn Greenwald. As of August 2017, he has a listed net worth of $9.3 Billion. He lives in Henderson, Nevada. Born in Tel Aviv, Israel, in 1949, Micky Arison is the chairman of Carnival Corporation, the world’s largest cruise operator. 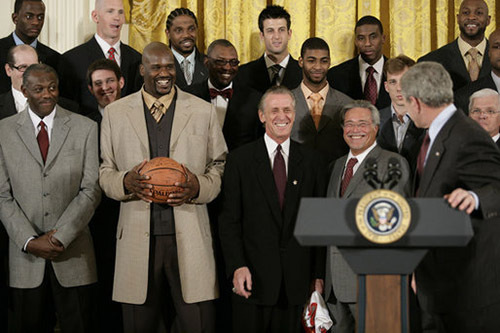 He purchased the Miami Heat in 1995, the NBA franchise that brought home championships in 2006, 2012, and 2013, and featured NBA legends and Hall of Fame shoo-ins Shaquille O’Neal, Alonzo Mourning, Gary Payton, Dwyane Wade, and LeBron James – all accomplished under Arison’s watch. As of July 2017, he has a net worth of $9.1 billion. He currently resides in Bal Harbour, Florida. Born in 1976 in Kiev, Ukraine, which was then part of the Soviet Union, Jan Koum co-founded the world’s current most popular instant messaging app, WhatsApp. 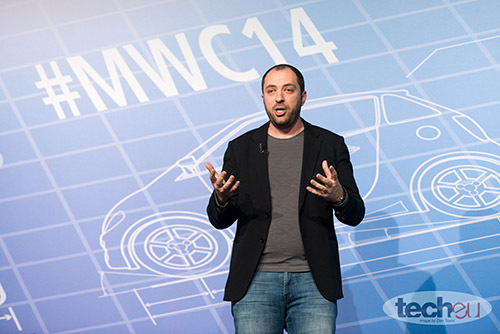 Jan Koum and Brian Acton incorporated WhatsApp in 2009, and it quickly gained traction. Gaining popularity in a relatively short amount of time, it caught the attention of Facebook’s Mark Zuckerberg, and Facebook eventually acquired WhatsApp for $19 billion. WhatsApp boasts over 1.2 billion users worldwide (with Messenger in second, also owned by Facebook). * As of August 2017, Koum has a net worth of $9.6 billion. He lives in Santa Clara, California. About the Author: Andre Salvatierra is a freelance writer who loves culture, technology, well-designed things, and great experiences. You can find him on Medium and Twitter. Do successful immigrant businessmen like Sergey Brin (Google), Elon Musk (Tesla), and others have natural advantages over native-born business leaders? Martin Zwilling shares his thoughts. Does limiting immigration mean higher paychecks for Americans? Is it the right approach? Bloomberg’s Sho Chandra reports. Footnote: based on data from May 2017.